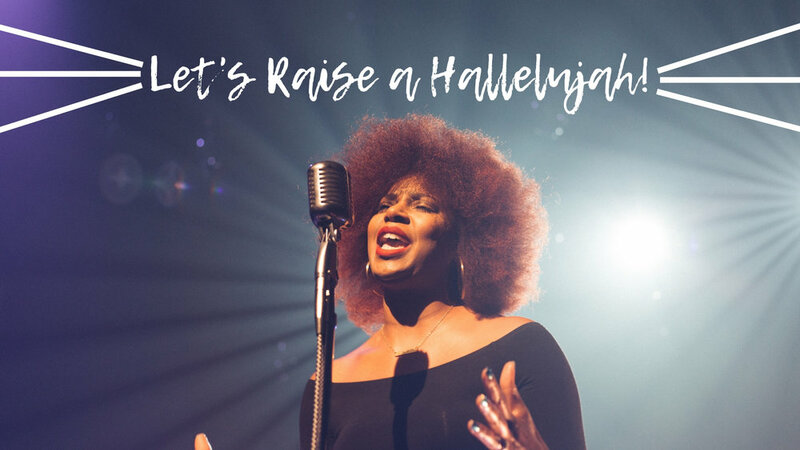 There is a popular Christian song called, “Raise a Hallelujah.” It is about the power of praising God in every circumstance. The first time I heard it, I was reminded of my early Christian life. Immediately after giving my life to Christ, I was drawn to 1 Thessalonians 5:18 which says, “In everything give thanks, for this is the will of God in Christ Jesus for you.” From the beginning, God taught me praising Him, regardless of the circumstances is appropriate, important, and powerful. This song carries that same message. It says when we are in the midst of our enemies, when unbelief is creeping in, when we are in the middle of a storm or surrounded by darkness, in every circumstance, we should raise a hallelujah of praise to God. It reminds us of the Biblical principle that God inhabits the praises of His people, and that God will marshal the forces of Heaven on our behalf as we sing out His praise. The Old Testament story of King Jehoshaphat illustrates this truth. Judah’s army was outnumbered by the Moabite and Ammonite armies. After fasting and praying, Jehoshaphat received direction from the Lord. God told the army to stand and watch as He fought for them and brought them victory. It would be terrifying to fight powerful forces, but imagine how hard it would be to do nothing. Or even more, to do something that did not seem to help the situation at all. What Jehoshaphat chose to do was, perhaps, the most difficult decision he could make. Instead of sending warriors when the enemy approached, Jehoshaphat sent singers. These singers were instructed to sing praise and thanksgiving to God for all His goodness. As they “raised their hallelujah,” God caused confusion among the enemy so they destroyed themselves, without the army of Judah having to strike a single blow.